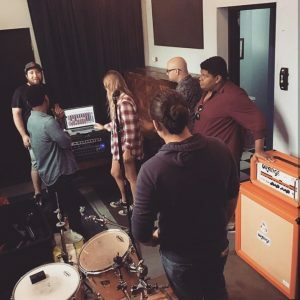 Mystery Street Recording Company offers an immersive program that demonstrates nearly all aspects of studio operations. Our goal is to bridge the gap between formal education and real-world experiences. As an intern you’ll work directly with experienced audio engineers to gain hands-on experience. For 15 weeks each spring, summer, and fall, interns interact with our engineers and take part in our business to learn, collaborate, and contribute to one of Chicago’s fastest growing recording companies. Setting up and tearing down gear for sessions both in studio and on location. Daily studio operations including upkeep and cleanliness. Maintaining studio organization and usability. Exhibiting a professional demeanor with clients. Working to promote and increase our business through social media. What is the heart shaped polar pattern? Please upload your cover letter and résumé for review. PDF is preferred.